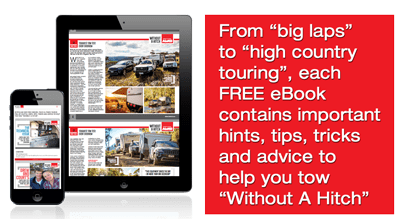 If you think caravan-friendly highway rest stops are nothing more than a convenient way to save money en route to some place nicer, think again. These top freebies – all located on Highway One – may entice you to linger longer. 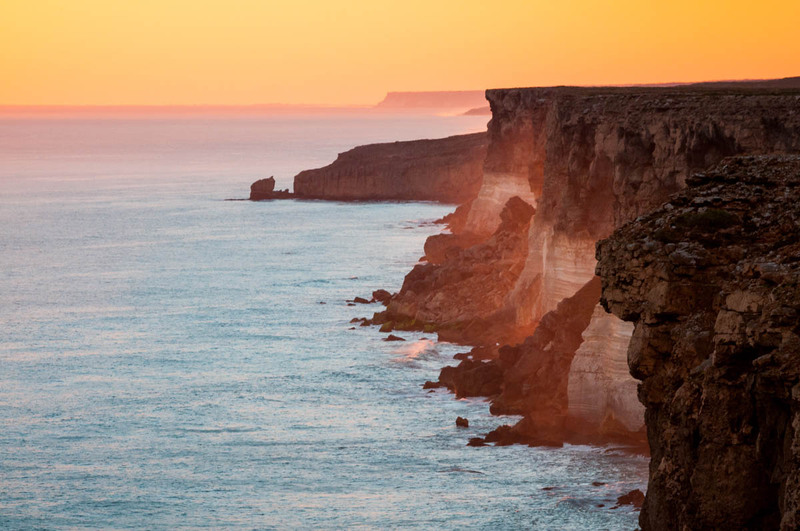 Stretching beyond view for 200km between the blue bush fringe of Nullarbor National Park and the Great Australian Bight Marine Park, the Bunda Cliffs drop 80 vertigo-inducing metres into the wild Southern Ocean. Dramatically undercut, these sea-ravaged cliffs on the edge of the world’s largest, flattest, limestone plateau provide simply breathtaking vistas. A night camped here is utterly unforgettable. The big-sky sunsets will dazzle you and, at daybreak, hone your sights on the southern right whales that gather offshore over the winter months. We’ve been lucky enough to spot whales right below Bunda Cliffs, spy-hopping and rolling around on the surface as they mate. For an interpretive experience and to access great whale watching vantage points with wheelchair and stroller access, visit Head of Bight, about 125km further east. En route, make a stop at Murrawijinie Caves in Nullarbor National Park, signposted near the Nullarbor Roadhouse. Here you can descend into three easily accessible sinkholes and discover galleries of ochre hand stencils. 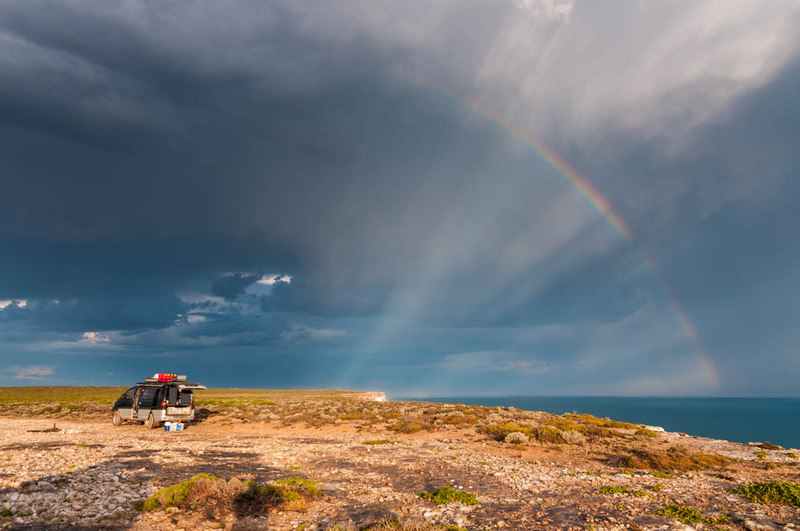 Location: Signposted off the Eyre Highway 75km east of Border Village and 109km west of Nullarbor Roadhouse. On my first stay at this large, grassy camp more than 15 years ago, we spent the afternoon paddling our kayaks upstream and were stunned when a big fish launched itself onto the deck of one boat, flapping around until we got it swimming again. Locals say the Calliope River nurtures barramundi and mangrove jack, and downstream, catches of banana prawns and crabs. When evening came and it was still too hot to sleep in our tiny tent, we dragged our mattress outside, strung up a mossie net and slept soundly until the birds woke us at first light. It’s true, Calliope River isn’t your typical Highway One rest area, and each time we stay, we relish the cool river breezes, expansive water views and the lack of traffic noise. Located a kilometre west of the highway, this spacious camp provides plenty of elbow room for the travellers who flock here. Pets are permitted, there is mobile phone coverage, and the toilets are wheelchair-accessible. Stays are limited to two days, which is ample time to explore nearby Gladstone and visit the Calliope River Historical Village next door, which runs popular monthly country markets. The village itself preserves lots of original local buildings, including Ambrose Railway Station, Clyde Hotel and the Mount Larcom police cell. Entry costs just $5 per person ($2 for kids). Location: 26km southwest of Gladstone, take the signposted exit off the Bruce Highway 7km north of the Calliope township turnoff and follow the road to camp. As a jumping-off point for forays into Croajingolong National Park, this roomy free camp on the northern banks of Genoa River couldn’t be better located. Flat, grassy and offering plenty of shade beneath the poplars and gumtrees dotted around camp, Genoa Rest Area is located far enough off the Princes Highway to promote a good night’s sleep. The facilities are excellent, with wheelchair-accessible toilets, coldwater showers, free electric barbecues, picnic shelters, bore water and a small playground for kids. Pets are welcome, your mobile phone will work, and there’s a pub conveniently located just across the Genoa River’s heritage-listed bridge. 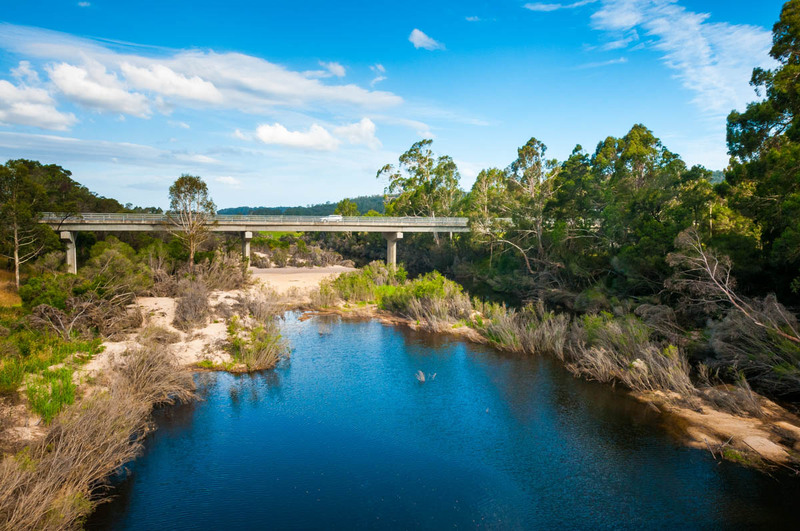 Interpretive signage alongside the river reveals much about this tiny east Gippsland town that achieved prominence in 1972 when a 350 million-year-old fossil trackway belonging to primitive, amphibian tetrapods was discovered in the Genoa River Gorge. The find represents the earliest evidence of mammals on earth. Just west of Genoa, a popular walking trail leads to the summit of Genoa Peak, elevating walkers 490m above Mallacoota Lakes and Croajingolong’s wild, 100km-long coastline for expansive, mind-blowing views (3km/2hrs return). Staying grounded, the Wingan Nature Walk (1.5hrs) winds from camp into Croajingolong National Park, exploring the habitat of feathertail gliders, lyrebirds and eastern whipbirds, before pushing on towards the distant coast at Fly Cove. 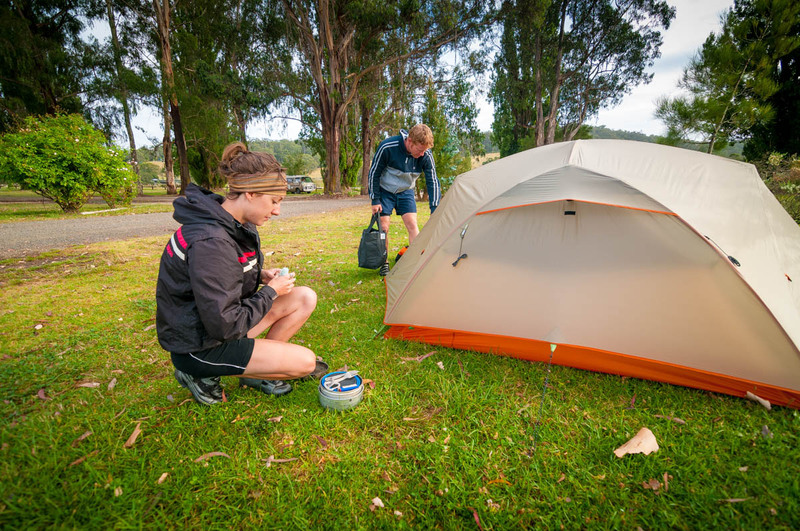 Much more than an overnight stop, Genoa Rest Area makes a great base for exploring nearby Mallacoota where there are good surf breaks, boat ramps providing access onto calm lakes, walking trails and silent waterways perfect for paddling. Location: 15km south of the Victorian/NSW border and 23km north-west of Mallacoota. Facilities: Wheelchair-accessible toilets, cold water showers, free electric BBQs, picnic shelters, bore water and a playground. A three-day limit applies. Pets: Allowed. 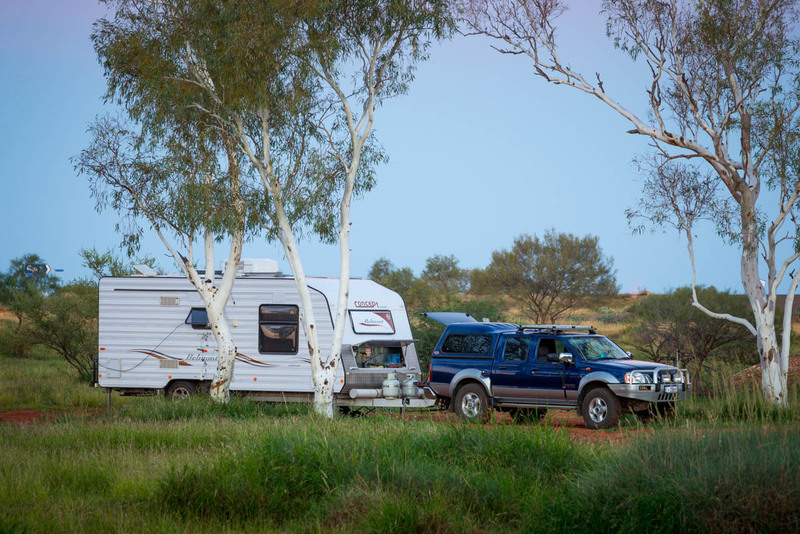 The only thing better than pulling into a free bush camp on the Pilbara’s remote outback run is being able to turn on your phone and connect to free wi-fi too! 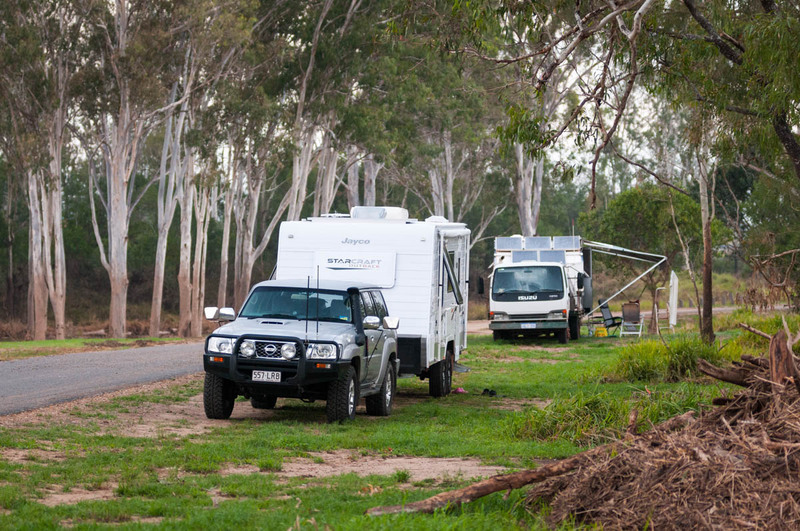 In this progressive part of WA’s mid-west coast, a network of Welcome Rest Stops along the Warlu Way have been recently upgraded with free, solar-powered wi-fi now pleasing internet-savvy travellers at the ever-popular De Grey River camp. 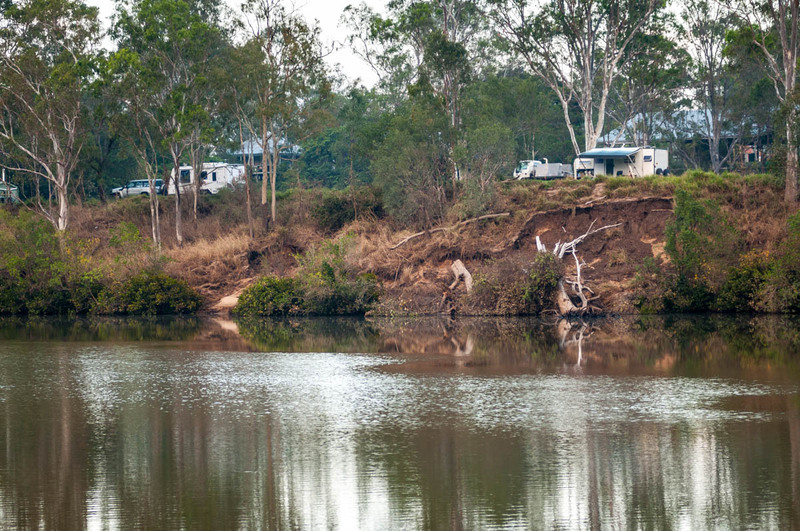 Even in the midst of the west’s big winter touring season, you can always count on finding a shady little nook at De Grey where camping spots stretch endlessly along the river’s shady northern bank. Located 82km north-east of Port Hedland on the North West Coastal Highway, the campground has undergone a facelift recently and now sports a new shade shelter (designed by some of the Pilbara’s best Indigenous artists), a new toilet and dump point. These facilities have transformed this previously basic bush site that is accessible to big rigs and caters for travelling pets. A longtime favourite of mine, De Grey River rest area provides a good launch pad for the 520km run to Broome. 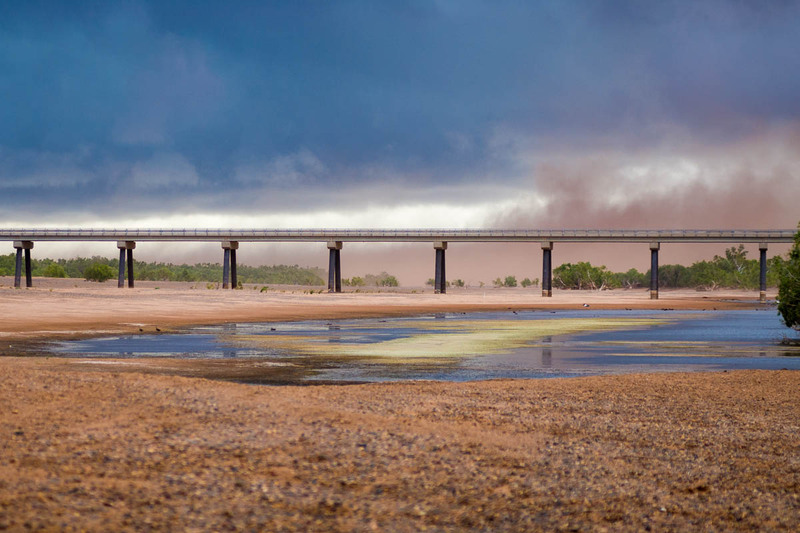 For travellers heading south, there are three day-use rest areas with picnic shelters and free wi-fi access: the FMG Rail Lookout Area located on the main road into Port Hedland, at 6 Mile, just out of town, and at the Port Hedland Information Bay. Location: On the North West Coastal Highway, 82km north-east of Port Hedland. Facilities: Toilet, picnic shelter, dump point and free wi-fi.